GARY S. FAGIN HAS CONDUCTED, COMPOSED, ORCHESTRATED AND ARRANGED MUSIC FOR SYMPHONY ORCHESTRAS ACROSS THE COUNTRY, BALLET, BROADWAY AND OFF-BROADWAY, PUBLIC RADIO, REGIONAL AND REPERTORY THEATERS, AND UNIVERSITY AND CONSERVATORY ORCHESTRAS. Gary Fagin is Music Director of the Bucks County (PA) Symphony Orchestra and the Knickerbocker Chamber Orchestra. He conducts the New Jersey Ballet's annual production of The Nutcracker with the New Jersey Symphony and has appeared as conductor with numerous regional orchestras. Gary Fagin has composed and arranged music for Music Theater, Orchestra, Chamber Ensemble, Voice & Piano, and Chorus. The New York Conducting Studio was an outgrowth of Mr. Fagin serving as assistant to Otto-Werner Mueller, preparing students for Maestro Mueller's conducting program at The Juilliard School. 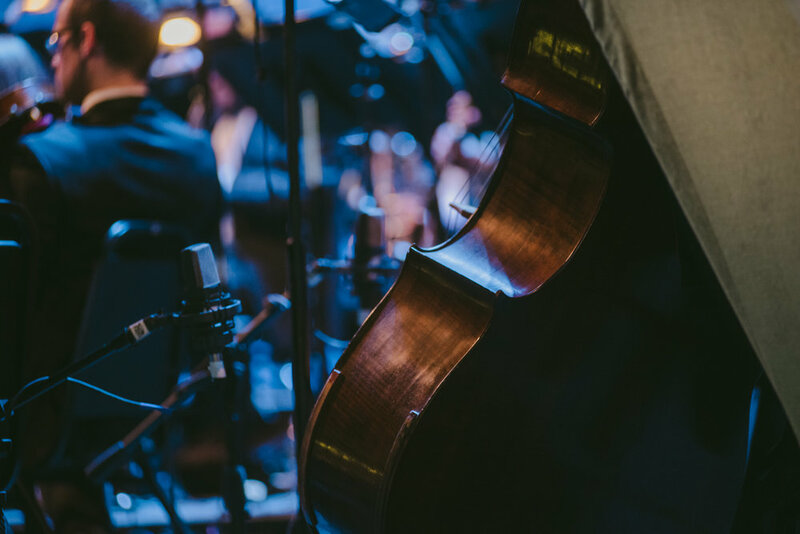 See Gary conduct live at an upcoming concert by The Knickerbocker Chamber Orchestra or The Bucks County Symphony Orchestra.